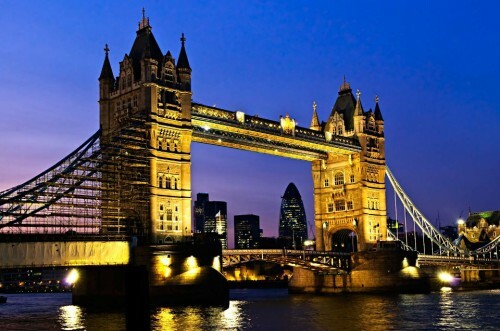 Cheap flights to UK: Prague-London for €45! Ryanair now offers couple of last dates to book if you want to fly from Czech Republic to UK for good price. 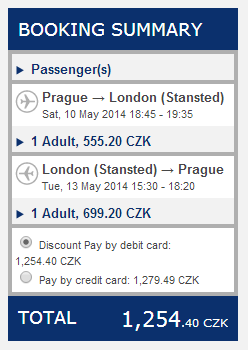 Return flights from Prague to London Stansted will cost you only €45 / 1254 CZK. This price includes 10 kg cabin luggage and one more small bag/purse. « Cheap flights to Ethiopia: Addis Ababa for only €305!